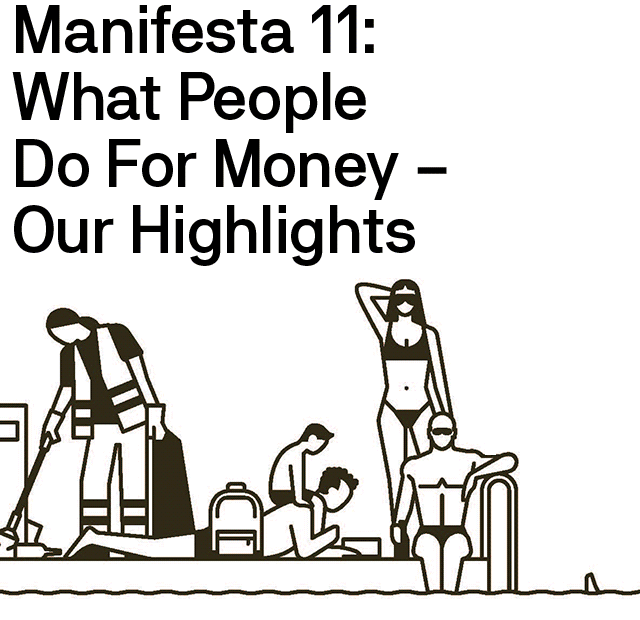 What People Do for Money is published on the occasion of the 11th edition of Manifesta, the European Biennial of Contemporary Art. Curated by artist Christian Jankowski, the biennial permeates the social fabric of Zurich by initiating collaborative projects between artists and citizens from different worlds of work. 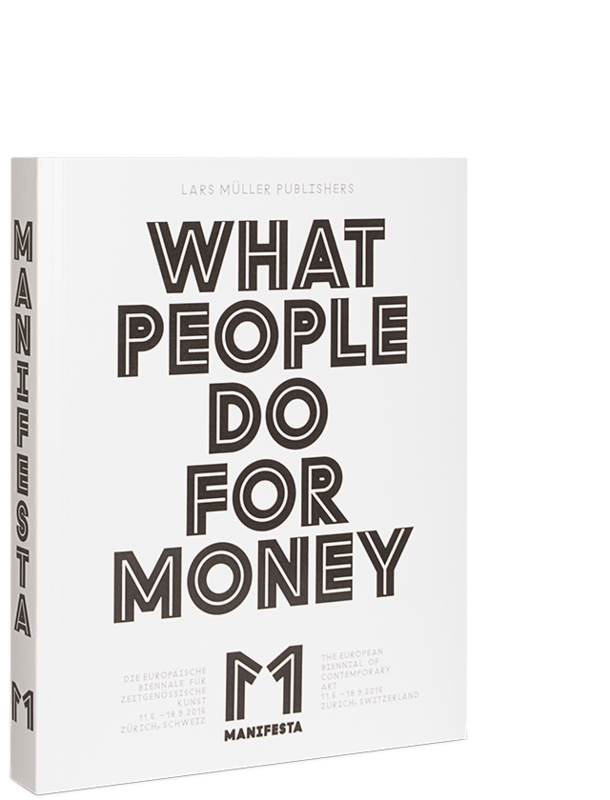 What People Do for Money features these joint ventures between artists and professionals and gives insight into the cooperation from the professionals’ perspective. The catalogue furthermore includes illustrations of the thematic exhibition, documentation of the Pavillon of Reflections on Lake Zurich, commentaries, stills from the film program, sociological research and new literary texts. 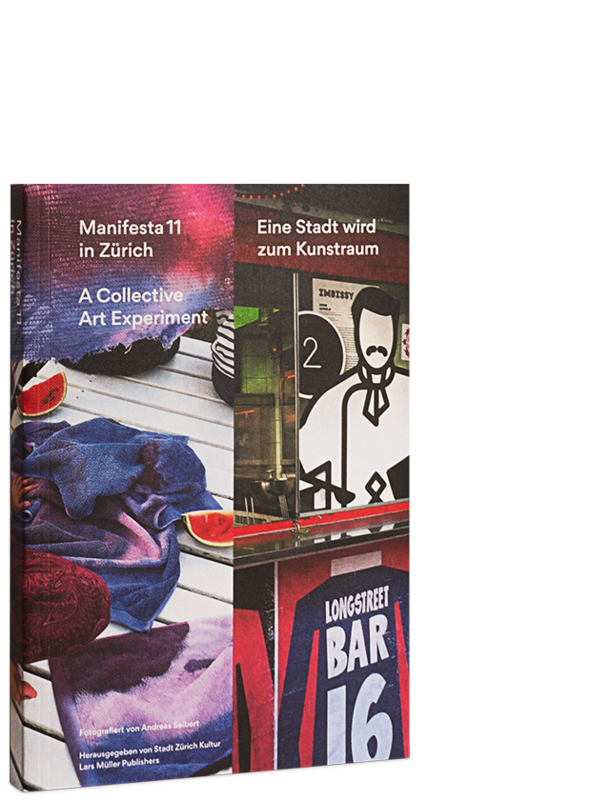 It records the collective art experience Manifesta 11, preserves the content of the temporary event and conveys it to readers beyond Zurich. All texts are in English and German.